Our mission is to help transition and developing countries harness the potential of their human capital through the reform of education, training, and labour market systems, in the context of EU external relations policies. 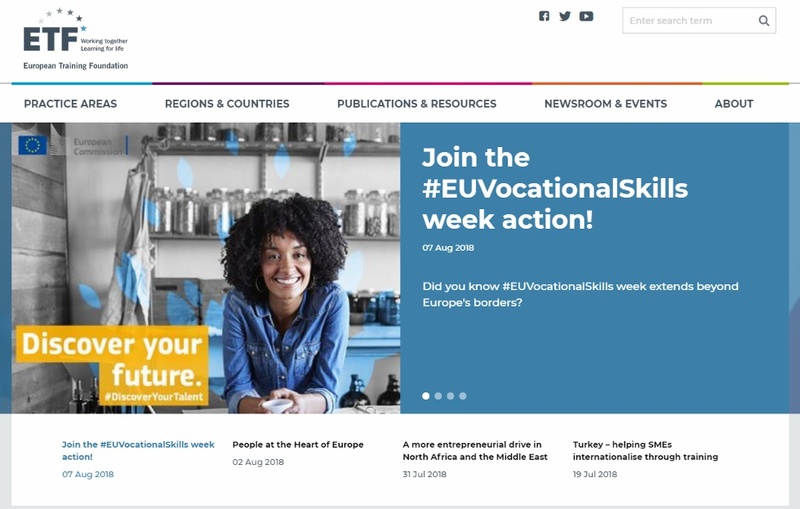 We support 29 countries bordering the EU to improve their vocational education and training systems, analyse skills needs, and develop their labour markets. By doing so, we help them to improve social cohesion and achieve more sustainable economic growth, which in turn benefits Member States and their citizens by improving economic relations.